Kavit qualified from the University of Sheffield in 2005. 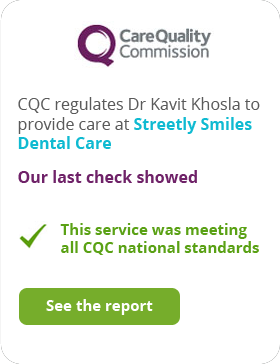 After completing his vocational training, Kavit went on to fulfil the post of Senior House Officer in Oral and Maxillofacial Surgery at Worcestershire Royal Hospital. 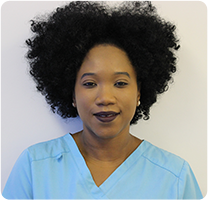 Here he developed his skills in minor oral surgical procedures, including complex dental extractions, and the treatment of very anxious patients. During this time he was successfully awarded the postgraduate qualification of the Membership of the Faculty of Dental Surgeons (MFDS) from the Royal College of Surgeons of England. 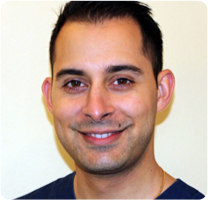 Kavit has strived to better his clinical skills, having also completed the Certificate in Restorative Dentistry from the Tipton Training Institute in Manchester, and the Certificate in Contemporary Tooth Preparation and Operative Dentistry from the Dominic Hassall Training Institute in Solihull. 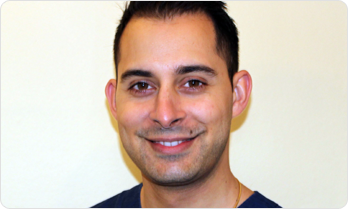 Kavit has an extremely friendly and professional approach to dentistry, and is committed to improving the standards of oral health in his patients. He is also passionate for further education and development, and is always looking for ways to enhance his knowledge and skills set for the benefit of his patients. 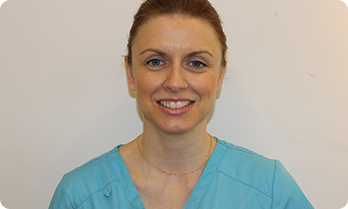 Currently, Kavit is working towards the Diploma in Dental Implants from the Royal College of Surgeons in London. In his spare time, Kavit enjoys spending it with his young family, and is an avid football fan and self-proclaimed movie buff. 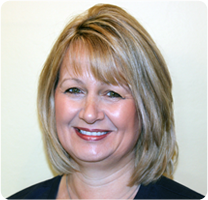 Maxine’s passion for dentistry has spanned more than 30 years. 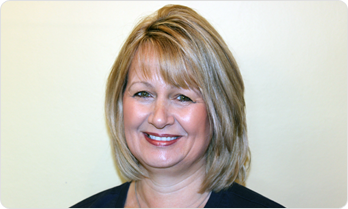 Maxine first trained as a Dental Nurse before qualifying as a Dental Hygienist at Birmingham Dental Hospital in 1983. 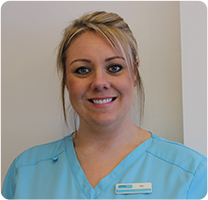 She gained valuable experience working within the Dental Hospital as a Staff Hygienist and also worked on the Special Needs clinic before moving into general practice. 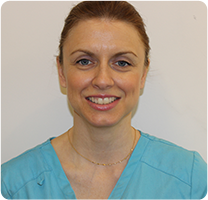 Over the years Maxine has gained immense pleasure from her work, striving to educate and help patients improve their oral health whilst being proud of her caring and gentle approach. 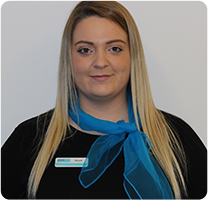 She has always continued to attend post graduate training, keeping abreast of current thinking, and expanding her role to include further duties. 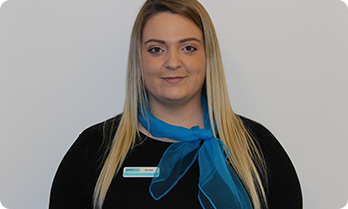 Maxine enjoys attending various courses and her Continued Professional Development hours far exceed the minimum number she is obliged to do. 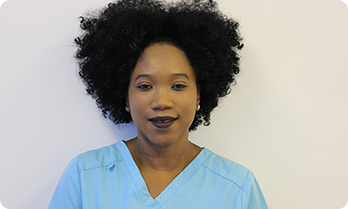 She enjoys all aspects of further education, not only within dentistry but also gaining a Diploma as a Beauty Therapist in her spare time! Away from dentistry, Maxine enjoys holidaying abroad with her family. 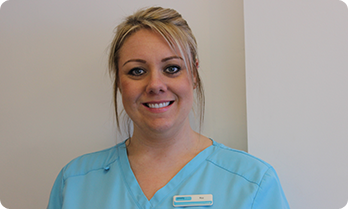 Maxine is also a member of the British Dental Hygiene and Therapy Association.